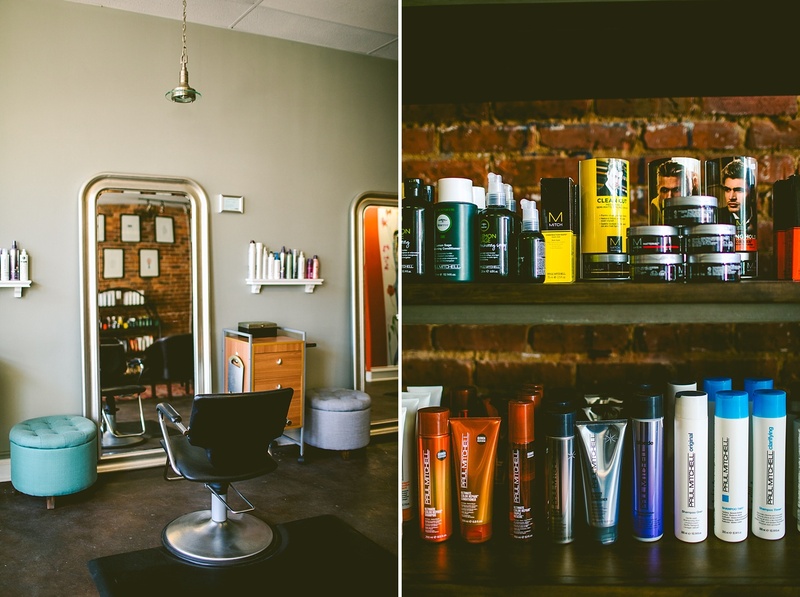 Carolyn Scott Photography | Family and Business Photographer | Raleigh - Durham, NC Design Gallery Salon // A Promo Shoot. 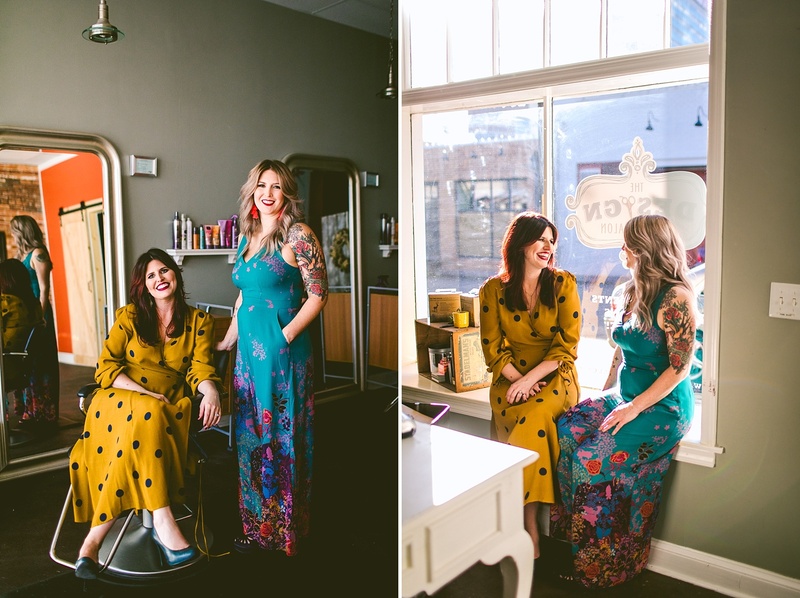 Design Gallery Salon // A Promo Shoot. 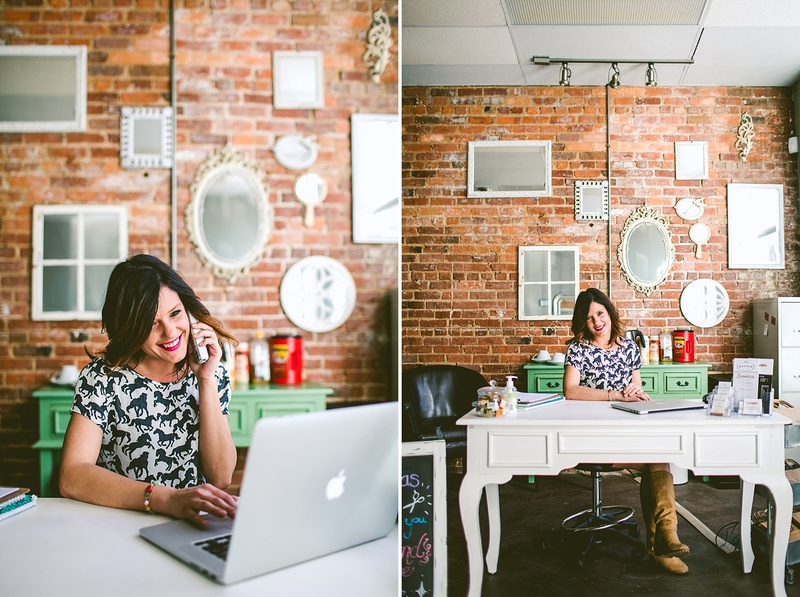 Doing promotional photography for local businesses is such a fun job. 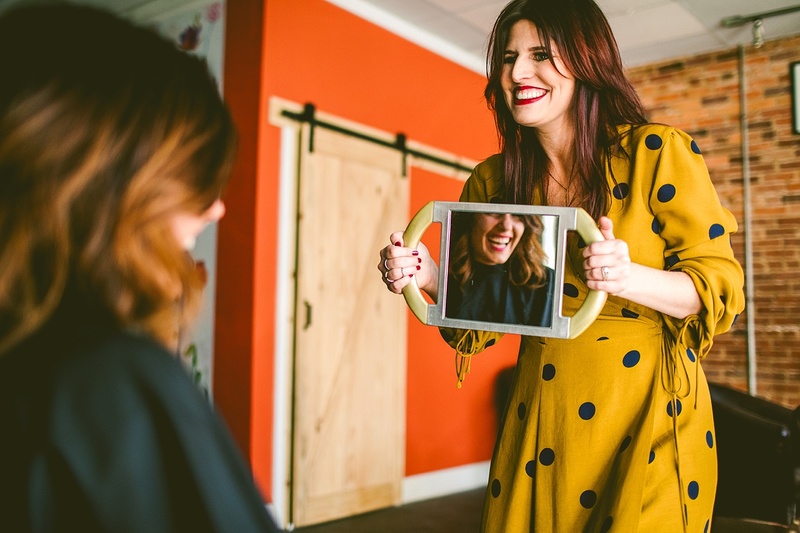 Not only do we get to meet new people and discover new places, but we get to help them promote themselves which enables them to be successful. 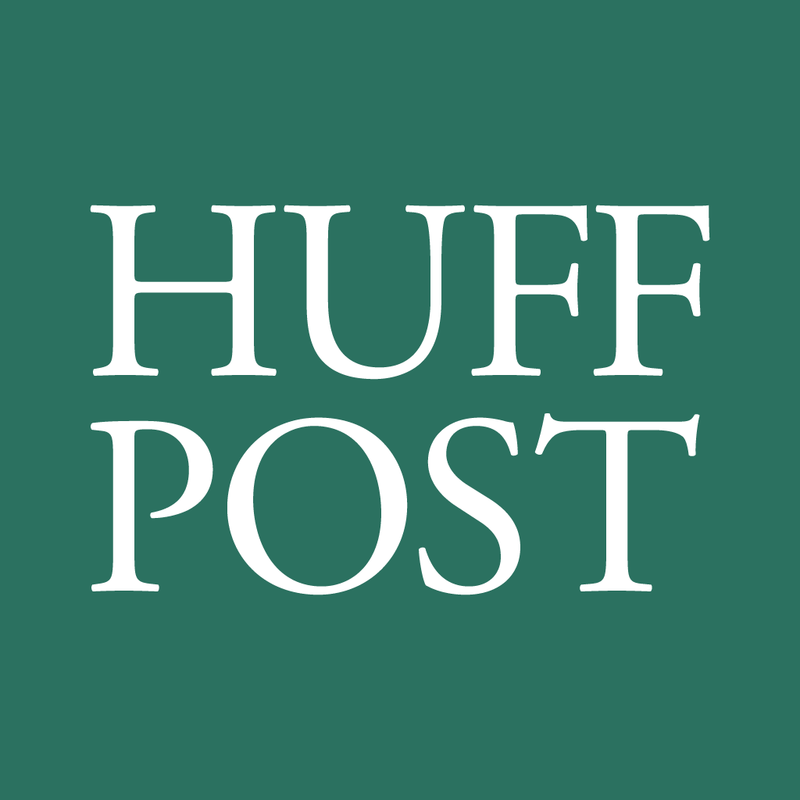 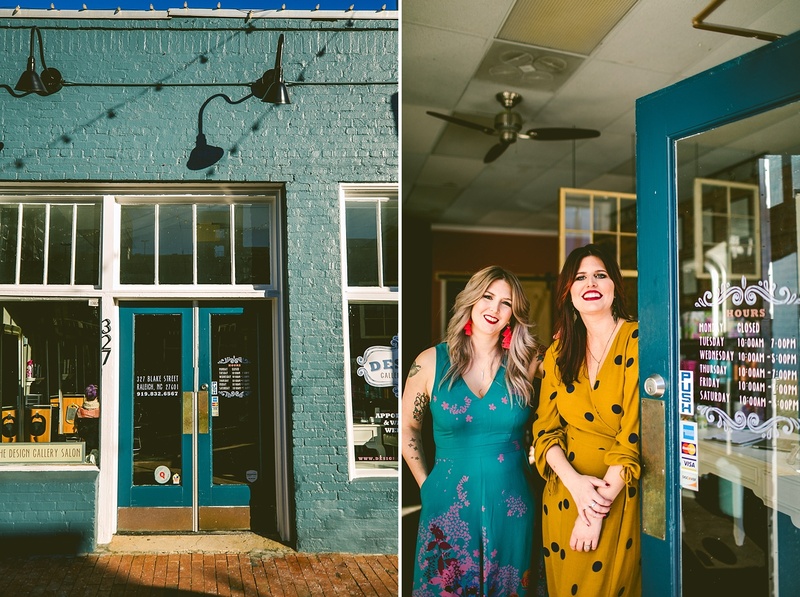 Plus, all small business owners are kindred spirits, eh? 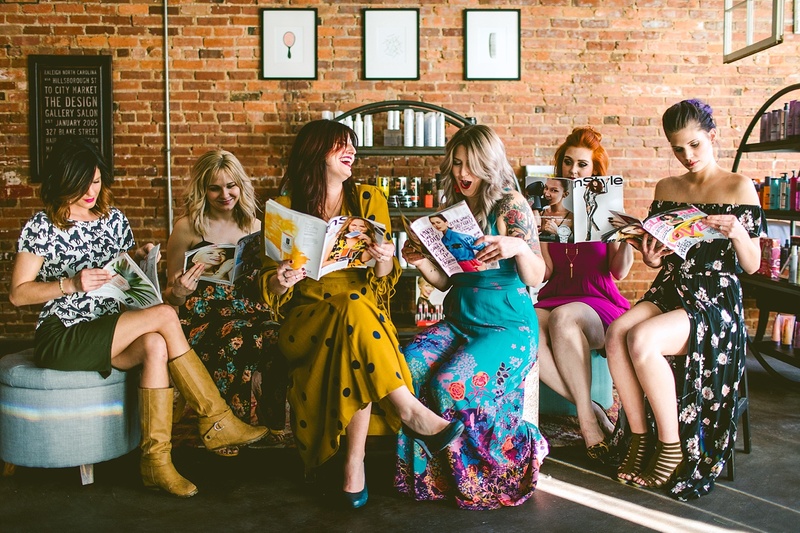 So it’s nice to be able to work for and with each other to promote everyone’s work. 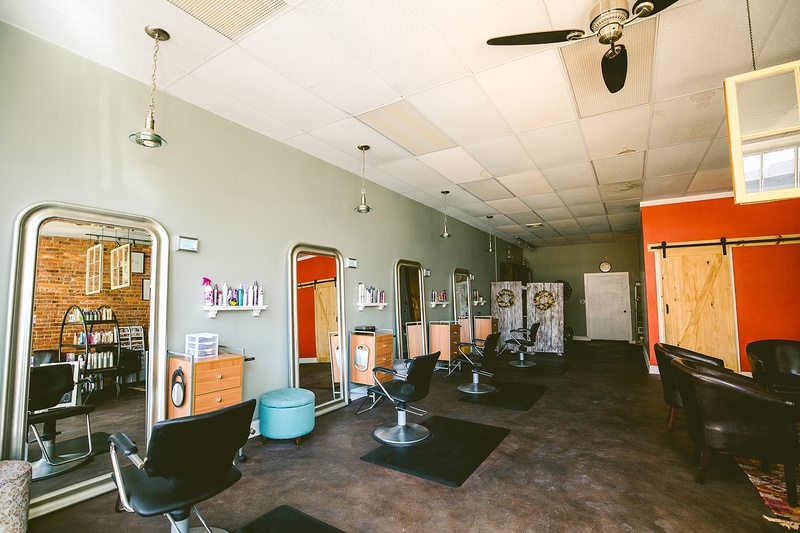 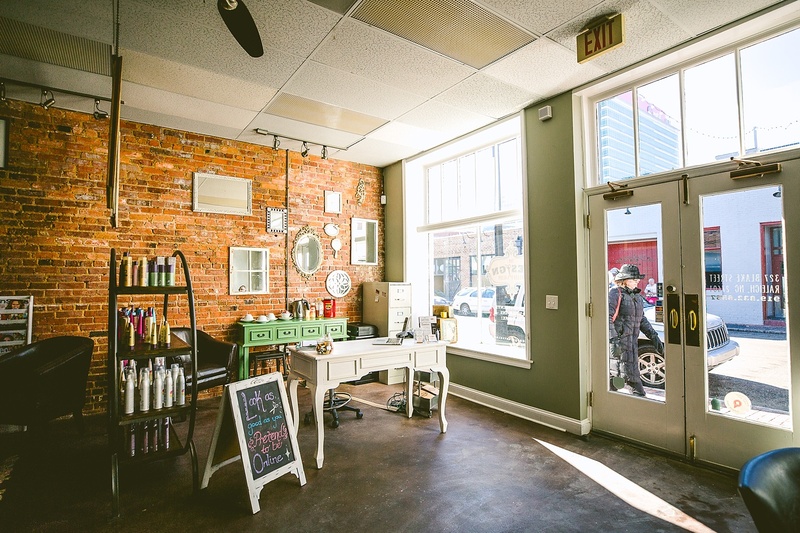 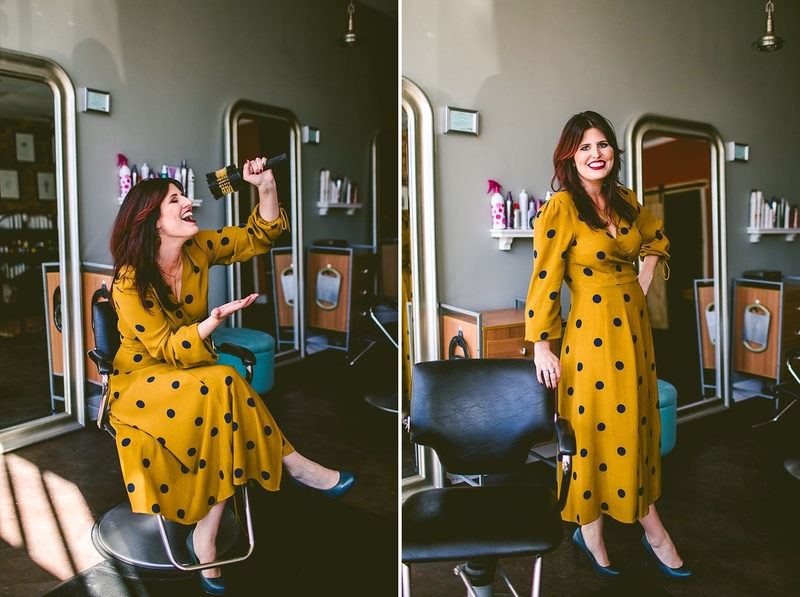 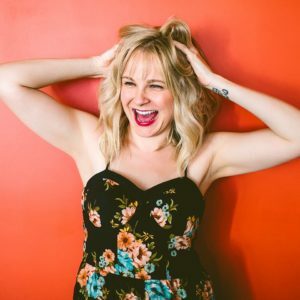 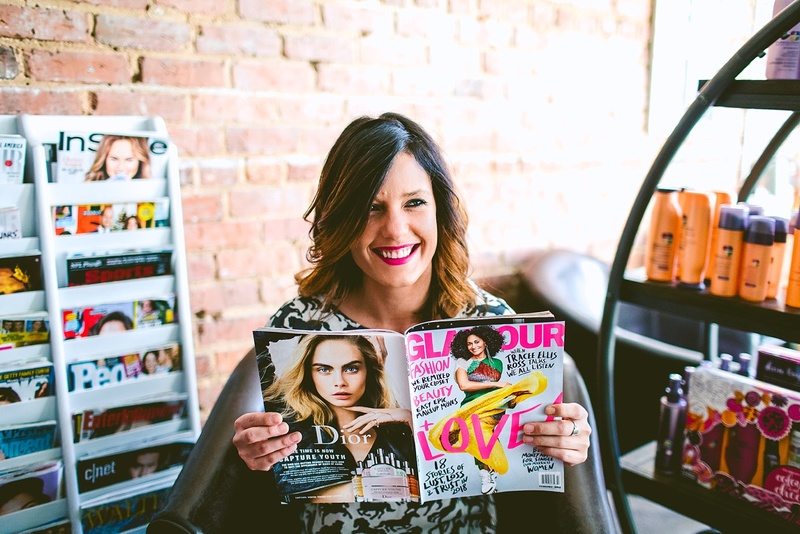 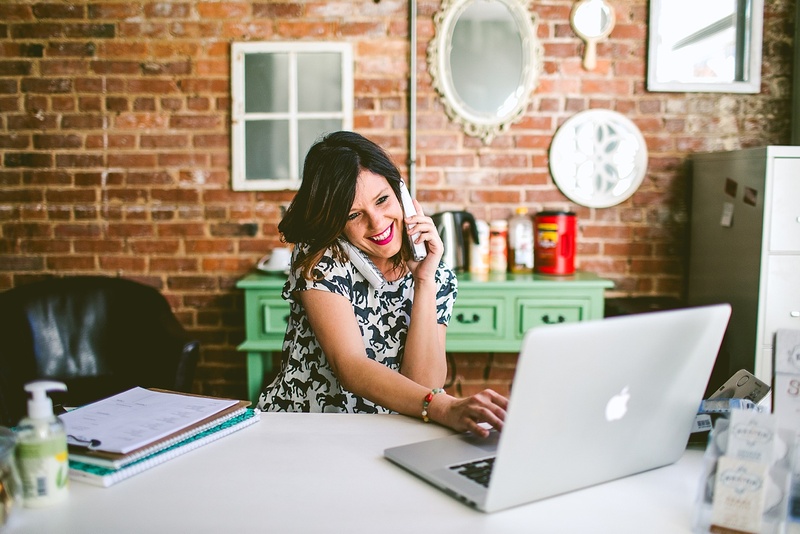 It especially gives me joy when promoting other female business owners in the area, so it’s with great pleasure that we introduce you to a wonderful downtown Raleigh business called The Design Gallery Salon! 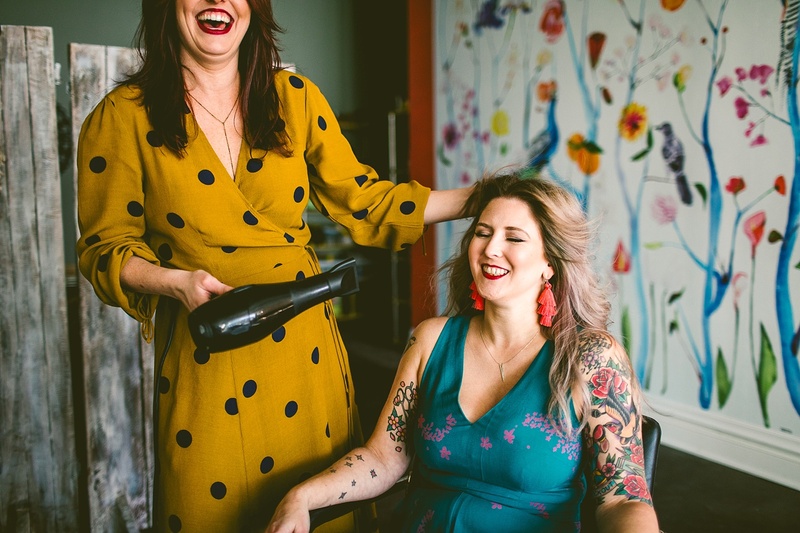 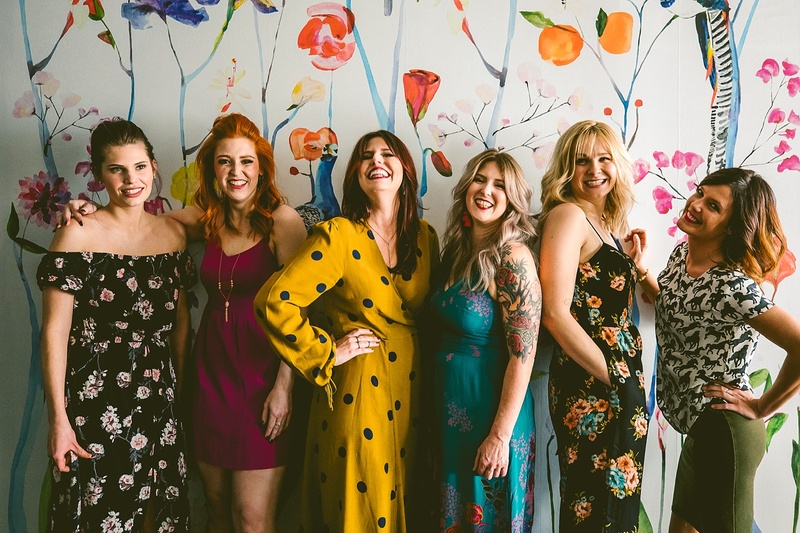 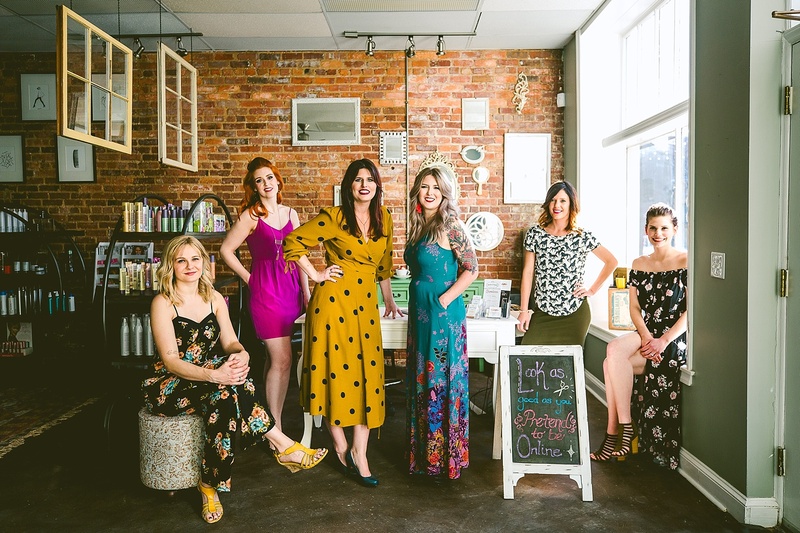 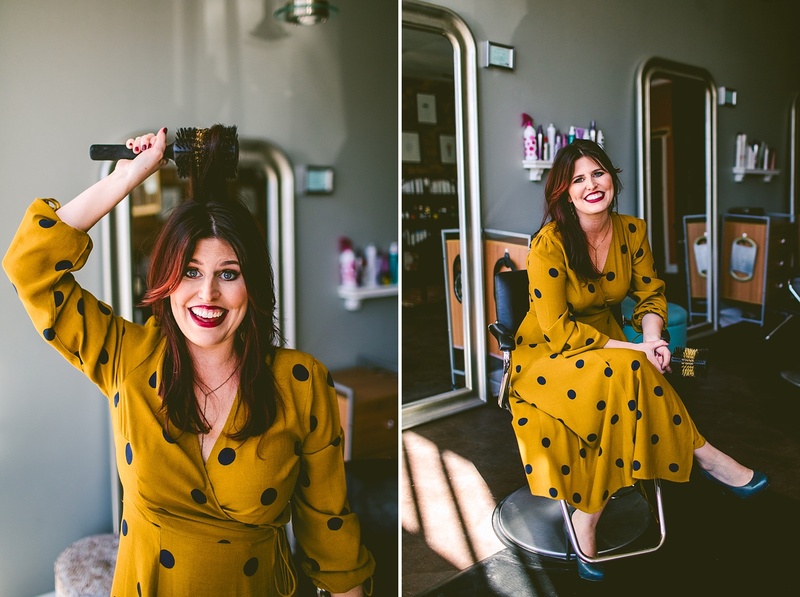 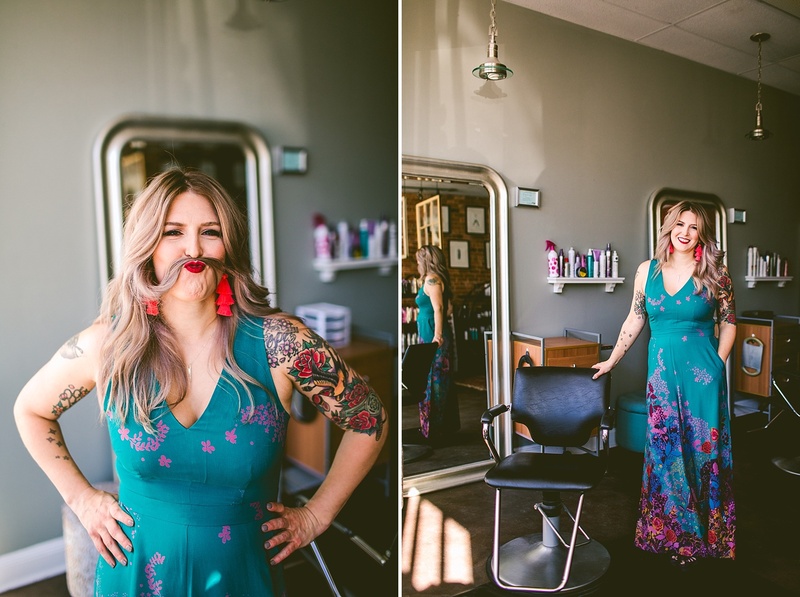 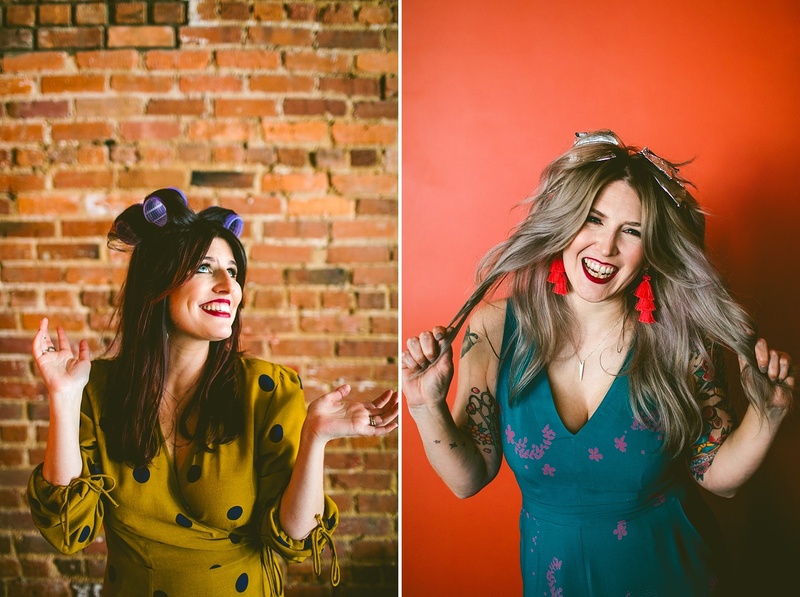 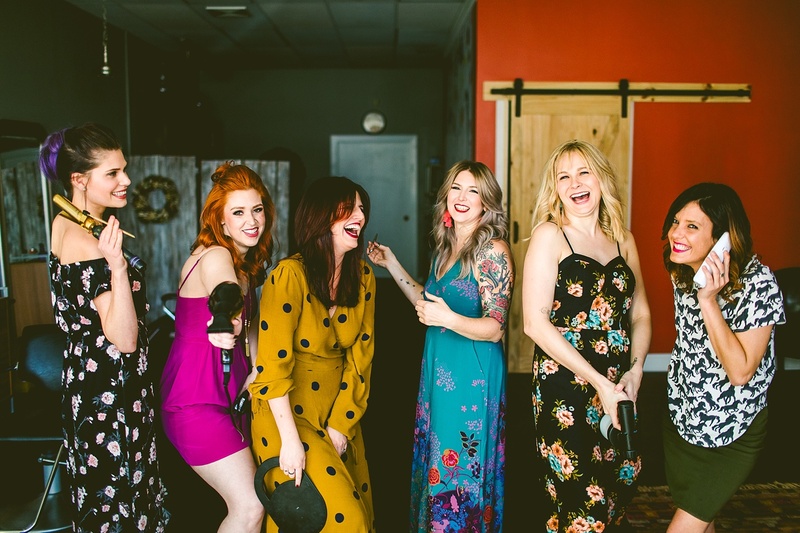 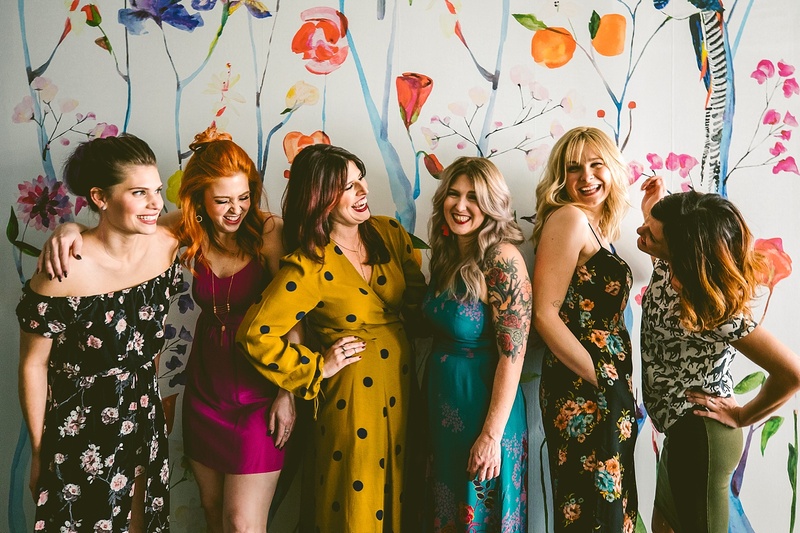 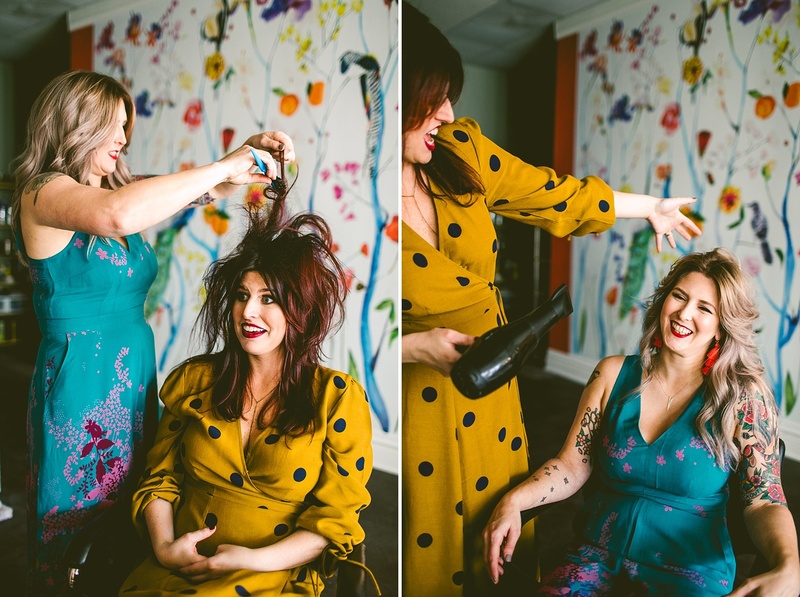 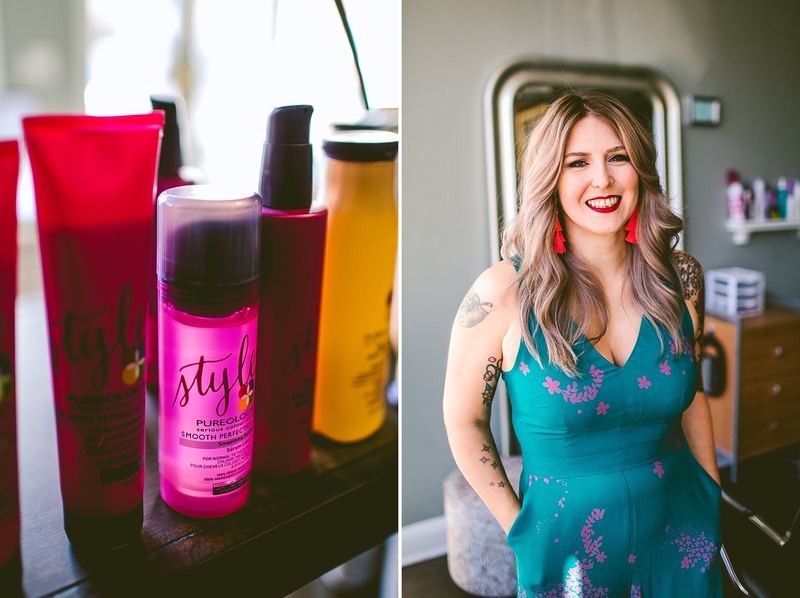 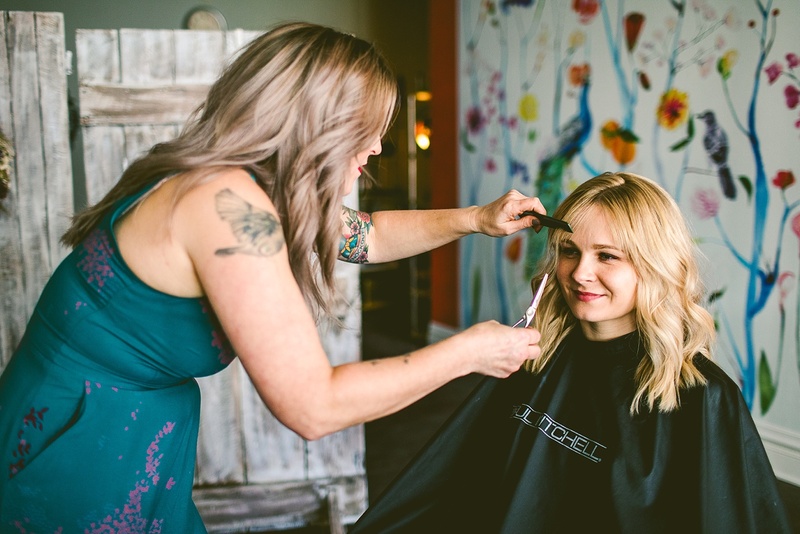 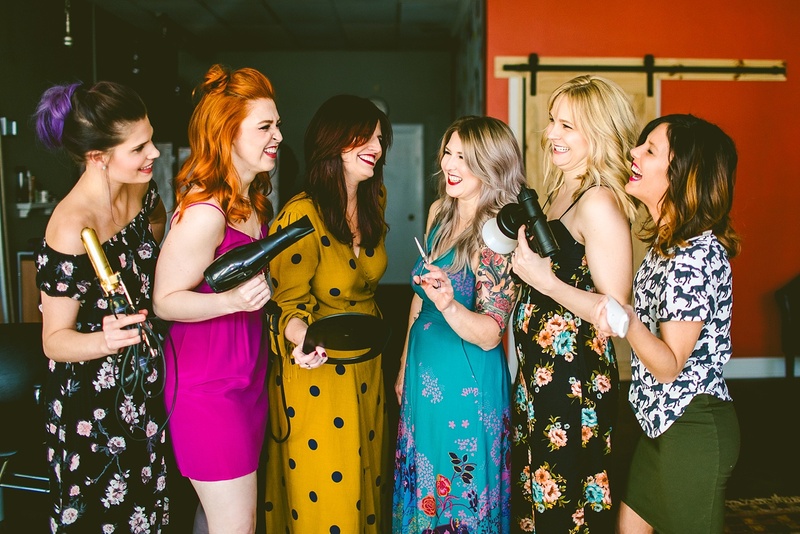 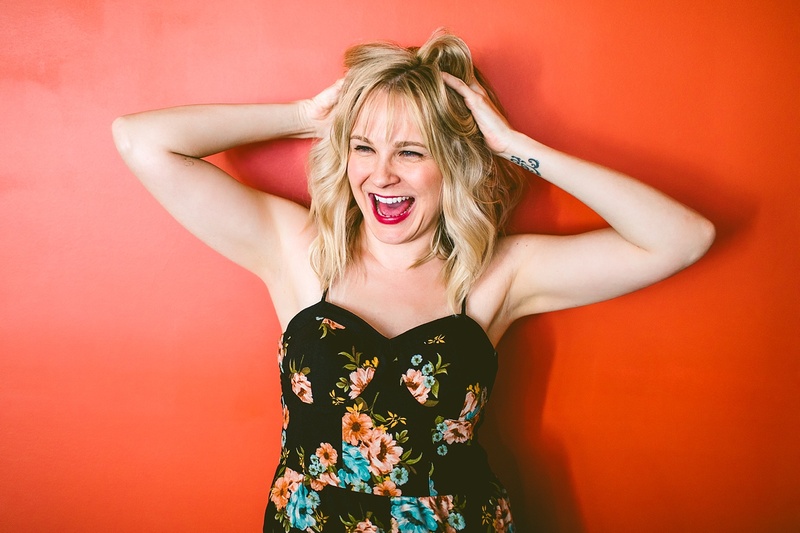 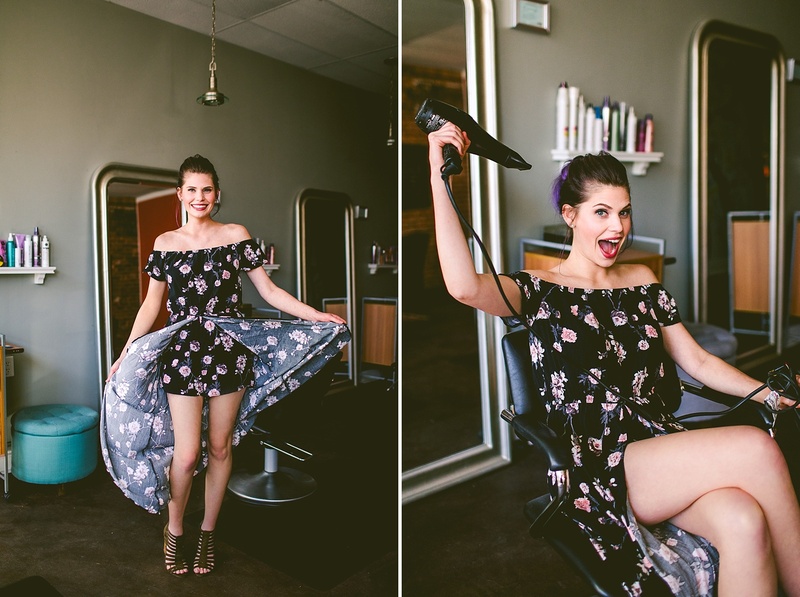 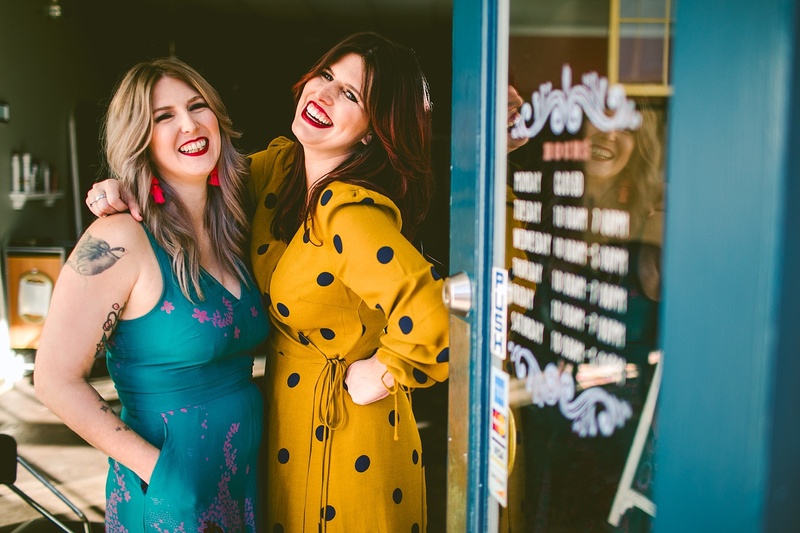 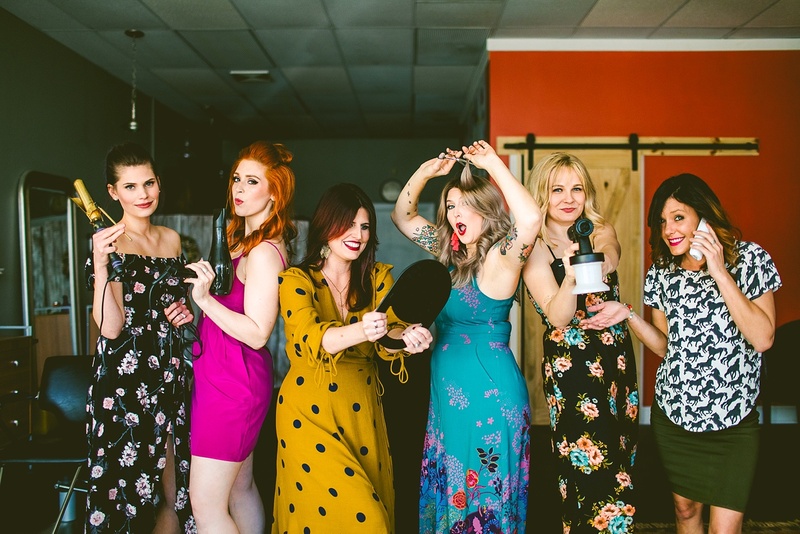 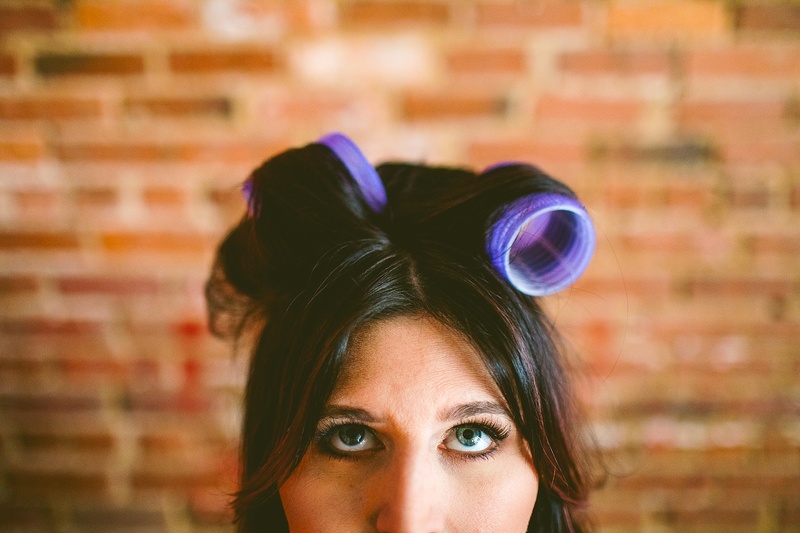 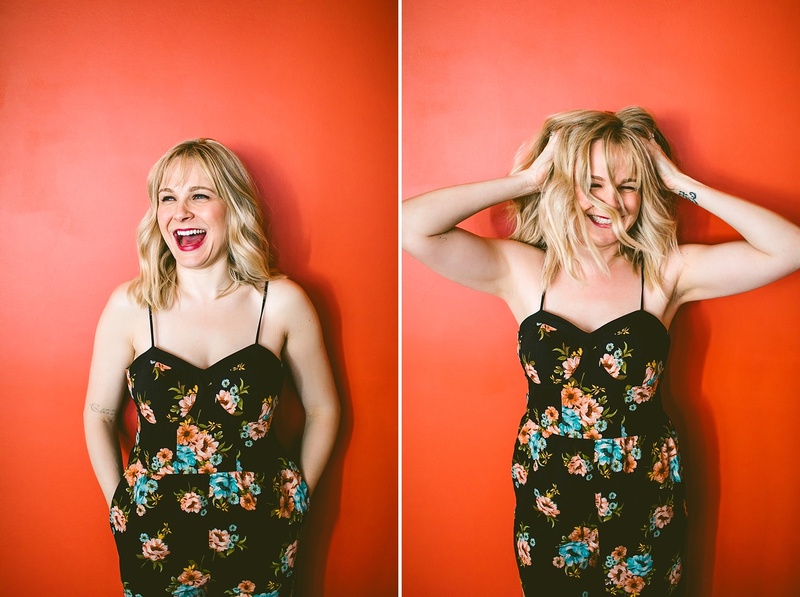 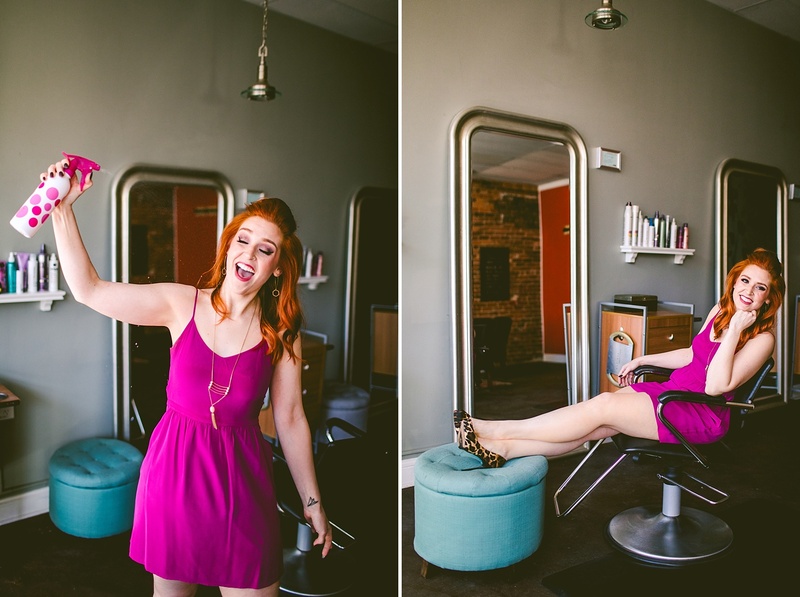 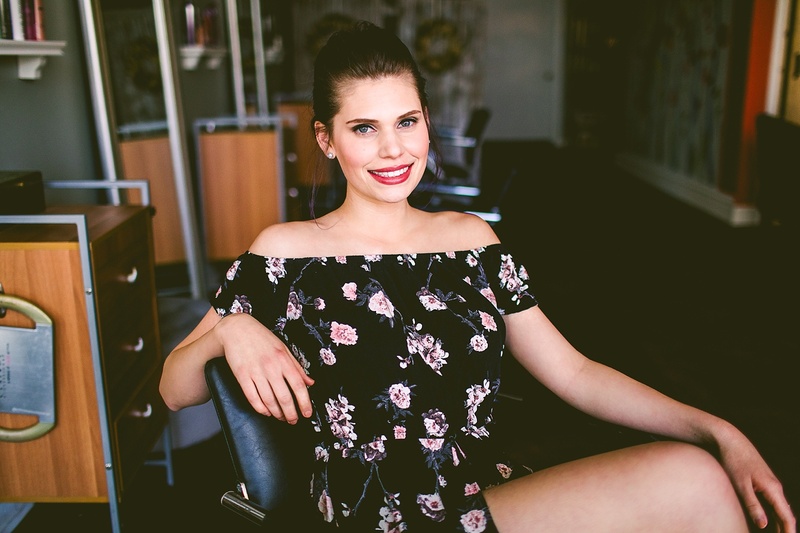 Heather and Lauren are the lady bosses there, and they have an incredible crew assembled with Casie (front desk multitasking genius), Terri (hair stylist who never complains), Lindsey (hair stylist with a fabulous sense of humor), and Neilie (esthetician who smiles a lot). 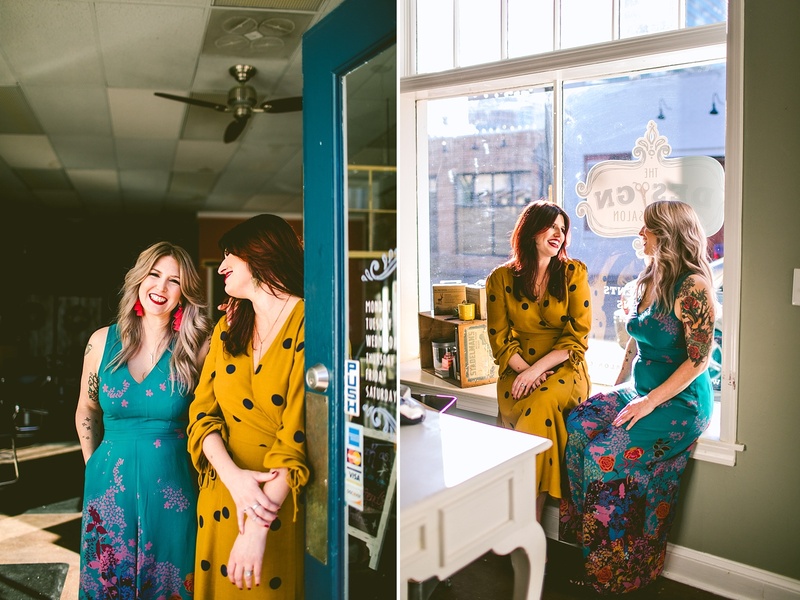 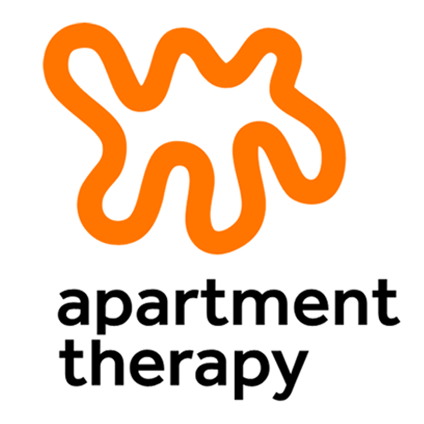 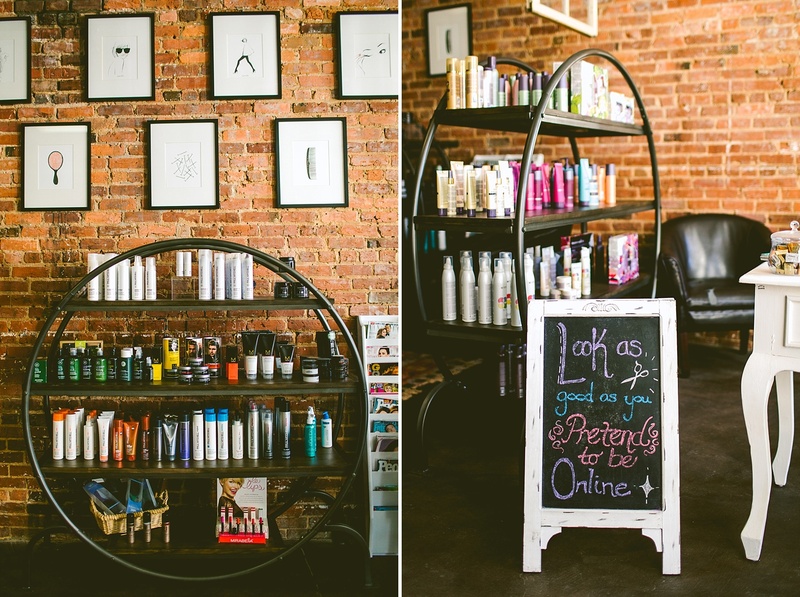 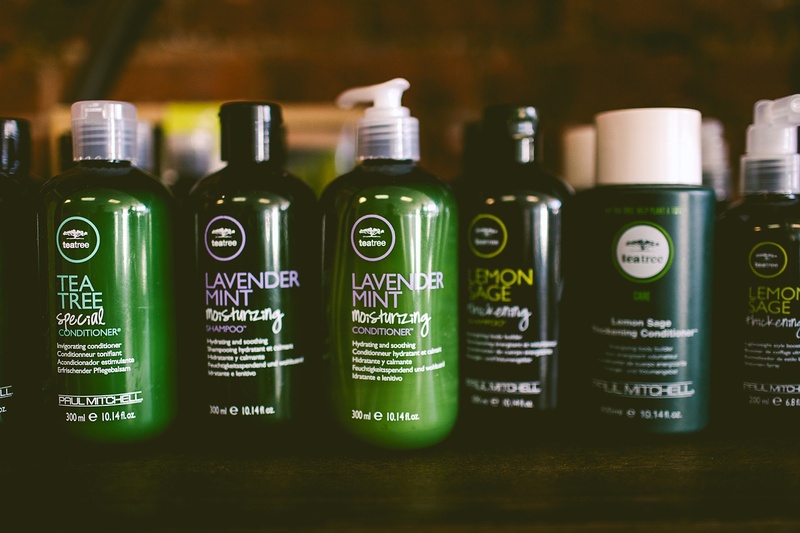 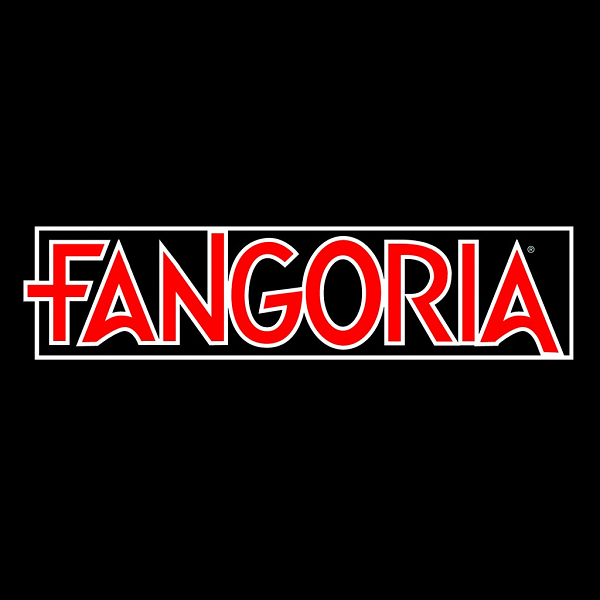 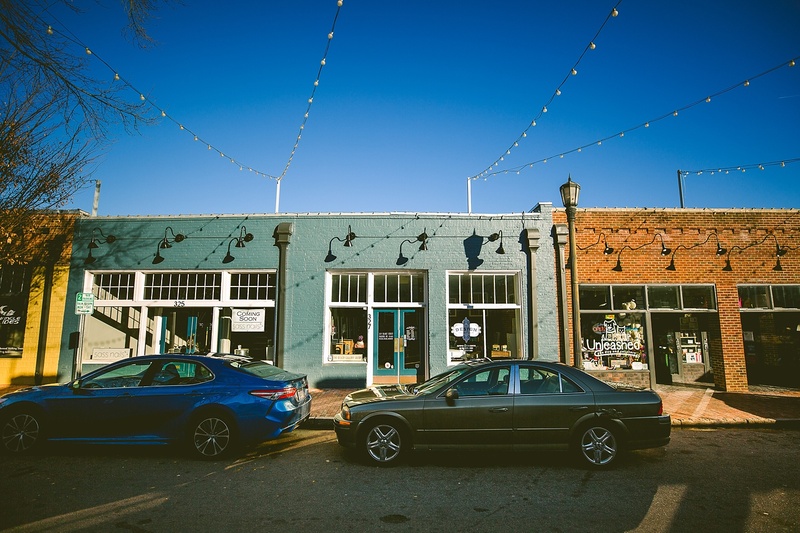 They moved a few years ago from their previous location to a coveted spot in downtown Raleigh’s City Market where they’re quite established and have a loyal following of wonderful clients. 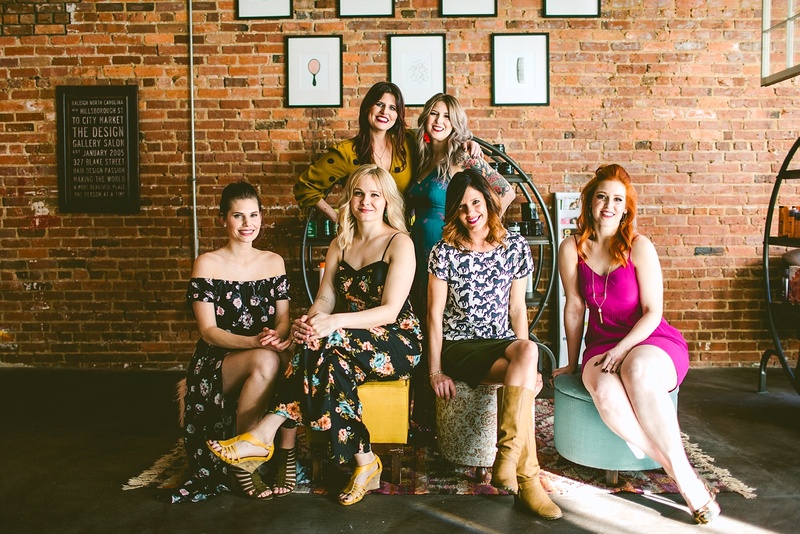 We were brought in to take some updated pics of their crew and space, and we couldn’t have had more fun working with these wonderful women! 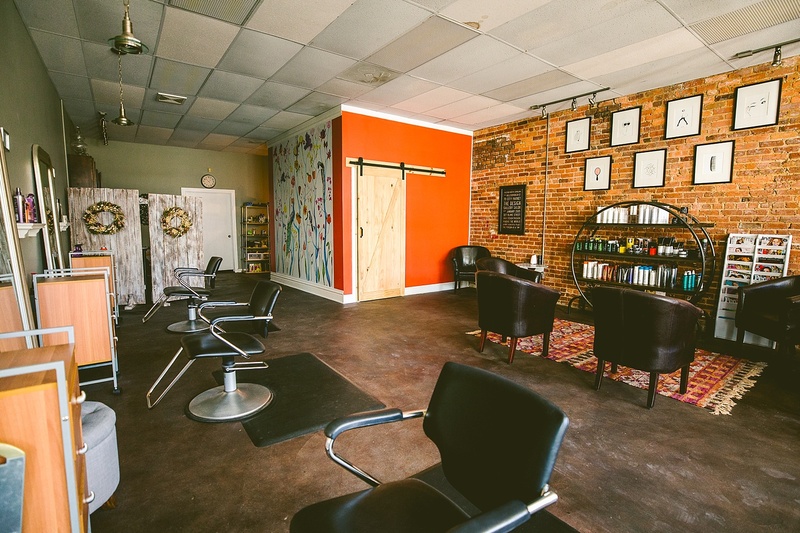 So if you’re in the market for a trim downtown, visit http://www.designgallerysalon.com/. 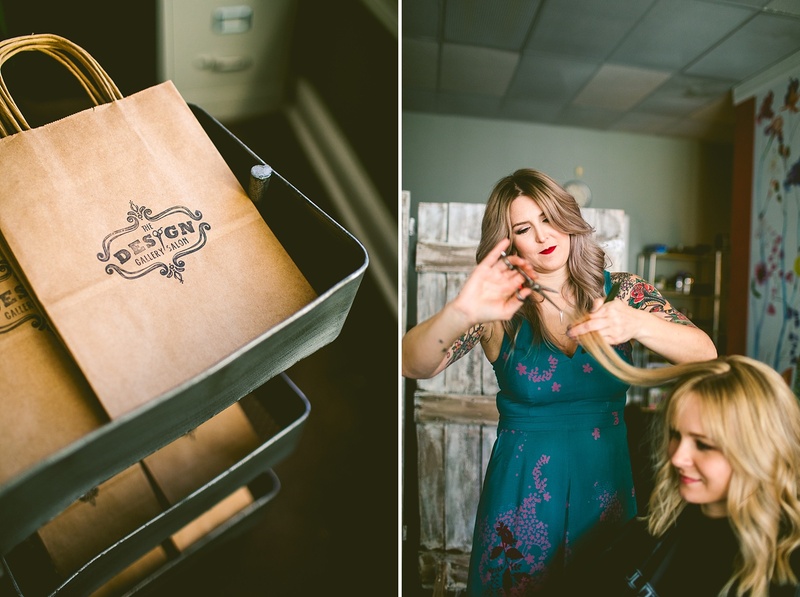 Also, much thanks and kudos to Erin Kelly Makeup for working with the ladies on the shoot!